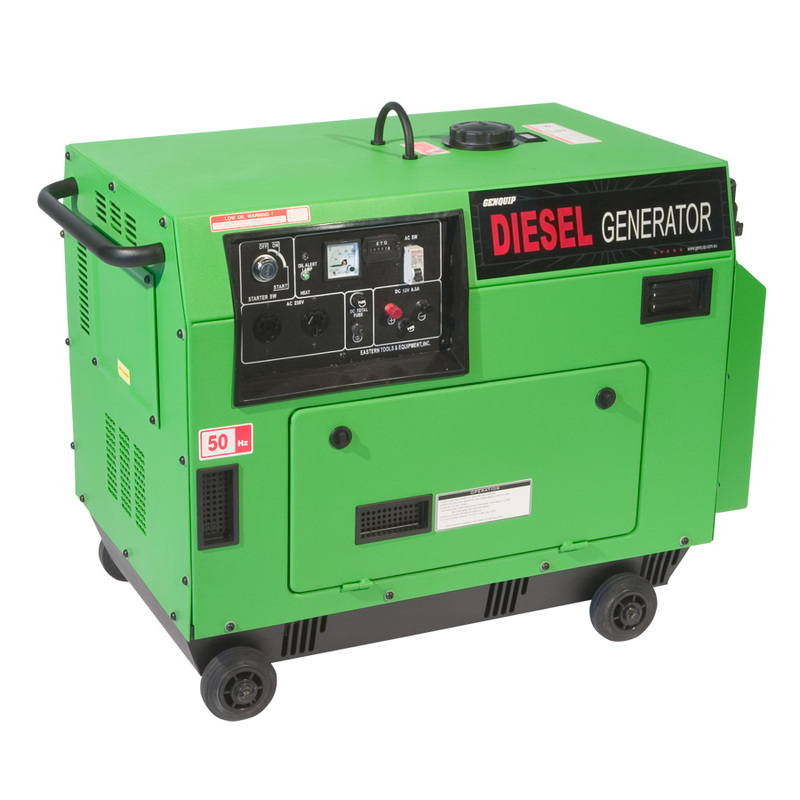 The GENQUIP Silenced Diesel Generator comes standard with wireless remote start (wireless remote range: over 30 metres). The acoustic cabinet reduces noise emissions to a decibel rating of 70 (10 metre distance). 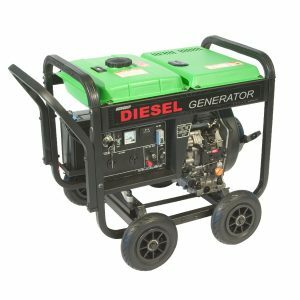 A 10hp engine powers the silenced diesel generator and with a fuel tank capacity of 12 litres it is capable of a continuos running time of 12 hours (at 50% load capacity)making it suitable for stand-by or back-up power applications. 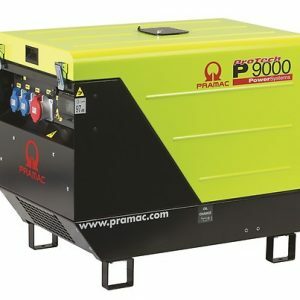 Dual power outlets and low oil warning system are standard. 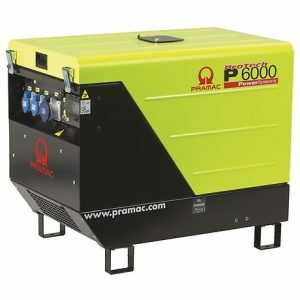 Generator type Single phase A.C.
Click here to download the spec. 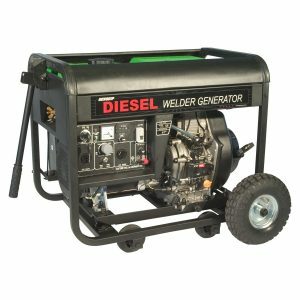 sheet on the Genquip Silenced Diesel Generator.